Would I have to go by Rusty Raydor? Because that is a terrible name. It sounds like a cartoon character or something. 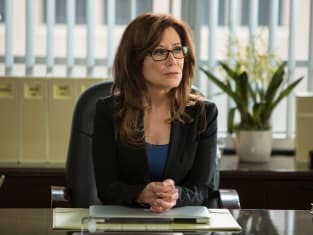 Major Crimes Season 3 Episode 6: "Jane Doe #38"
A library card is a preferred form of ID from illegal immigrants. Permalink: A library card is a preferred form of ID from illegal immigrants. Look at her shoes. Amazing isn't it? No matter how hard their lives, girls try to make things prettier.